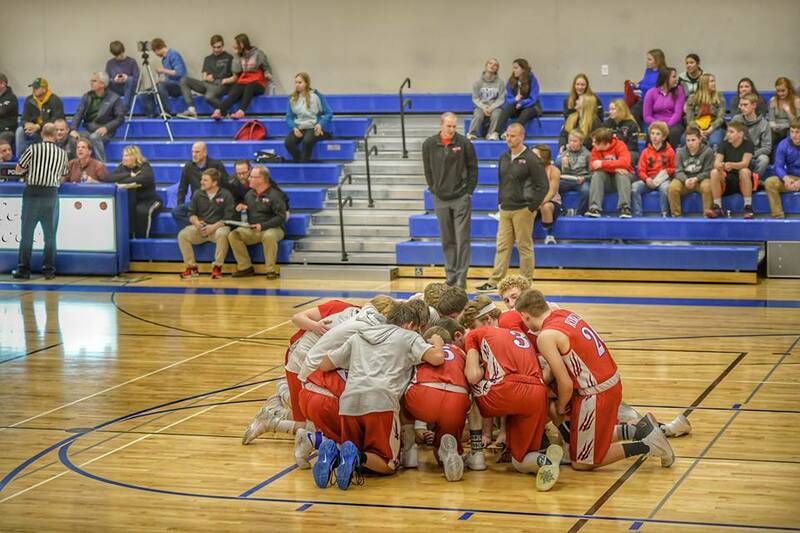 On Tuesday night January 22nd the Crosby-Ironton Rangers brought their 12-1 record into the Willow River High School to face the 12-3 Moose Lake Willow River Rebels in non conference boys Basketball. It was a tough battle in the early stages but at the half MLWR had a narrow 34-32 point lead. In the second half the Rebels held the Rangers to 25 points while the Rebels scored 42 more to win 76-57 in a very well played game by MLWR. The Rebels had nine 3 point shots compared to 3 by the Rangers. The home crowd gave a loud cheer as the seconds wound down as they saw their team improve to 13-3 and the Rangers fell to 12-2.